Pirro has not said anything about taking a vacation. She hasn’t tweeted since last weekend. All together, the circumstances suggest that she has been suspended by Fox in the wake of her comments. 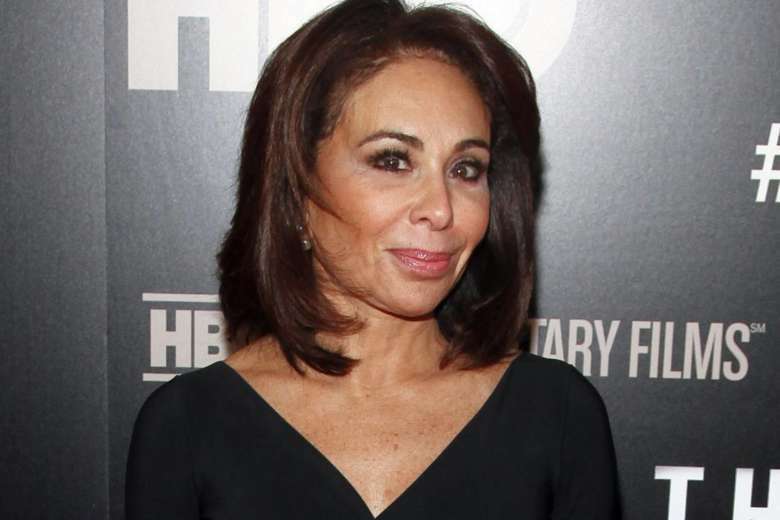 There is no word on whether Pirro’s show will return next week. At the same time, there is no indication that she has been fired from Fox. She is one of the network’s highest-rated weekend hosts, well known for her vehement defenses of President Trump and attacks against his perceived enemies. Last week Pirro targeted Omar — one of the few Muslim members of Congress — by noting Omar’s religious head-covering called a hijab.